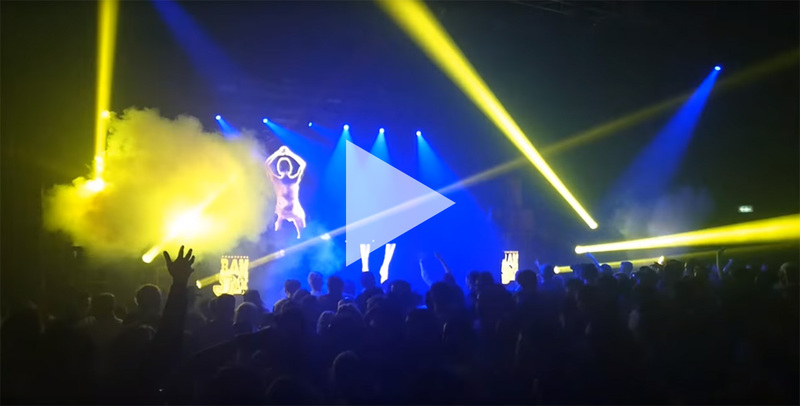 Here is a 26 minutes video review with Top Cat @ Ram Jam, Electric Brixton on 15th october 2016. Thanks Field Marshal No Partial for the upload! As a bonus here is a second video Top Cat singing ‘Born Again’ as a tribute to Tenor Fly, as well as Original Ses! Wicked performance from the legend that is Anthony Codrington.